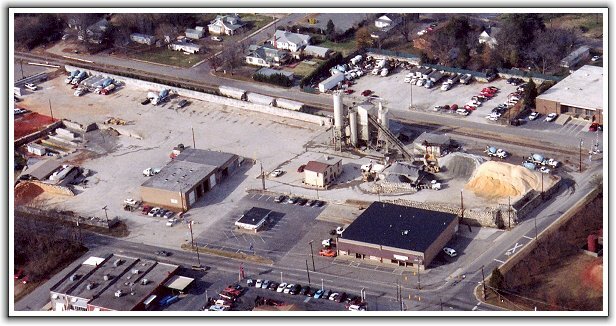 Kerrs Concrete Hickory, NC plant is the hub of the operation with division business office, maintenance facility, and central dispatching for accommodating all of our customers’ needs. The Hickory plant supports all outlying plants and is situated just north of the I-40 and US Hwy. 321 interchange. The Hickory plant services areas north to Blowing Rock, south to Dallas, west to Marion, and east to Catawba and Iredell County. Kerrs Concrete serves the following communities and more. Contact us today to see if we can assist with your next project. Kerrs Concete, a division of Southern Concrete Materials, would love the opportunity to assist you with all of your ready mixed concrete needs.